Stress is apart of generally the everyday life of a person. When I get stressed out I do a few things. When my girlfriend makes me mad instead of stressing and reacting badly to her I put in my headphones and listen to music. With me putting in my headphones I am tuning her out which is stopping an argument from escalating and stressing later. I also use this technique when my mother and I have a disagreement. I usually pop in my headphones and take a walk to blow off steam. I like the just listening to music when I am stressed because it relaxes my mind and gives me time to think. 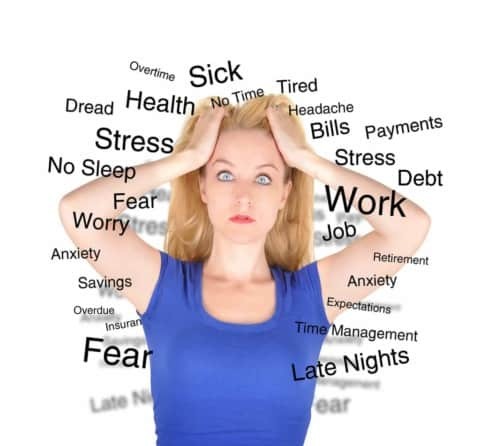 Stress impact: Choosing a stress management by Rayondre is licensed under a Creative Commons Attribution-ShareAlike 4.0 International License.